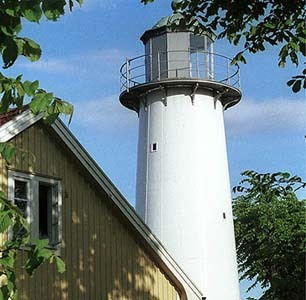 SMYGEHUK Hostel, Smygehamn, Sweden. 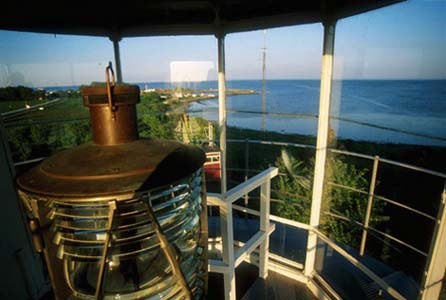 Guesthouse by the lighthouse. | Travel Blog & Co. Excellent place to stay when you’re in Skane, Sweden. 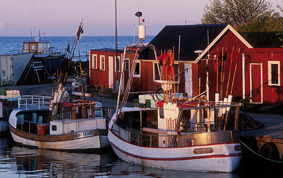 From Smygehuk you’ll easily enjoy this beatiful region and the magnificent view of the Swedish coast, near Trelleborg. We have very sweet memories linked to this place. 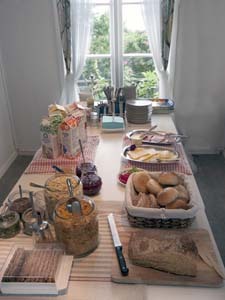 This entry was posted in Hotels & BB and tagged articles, bed breakfast, blog, goteborg, guesthouse, hostel, hotel. b&b, lifestyle, postaday, skane, Smygehamn, smygehuk, sweden, travel, trelleborg by costanzafabbri. Bookmark the permalink.